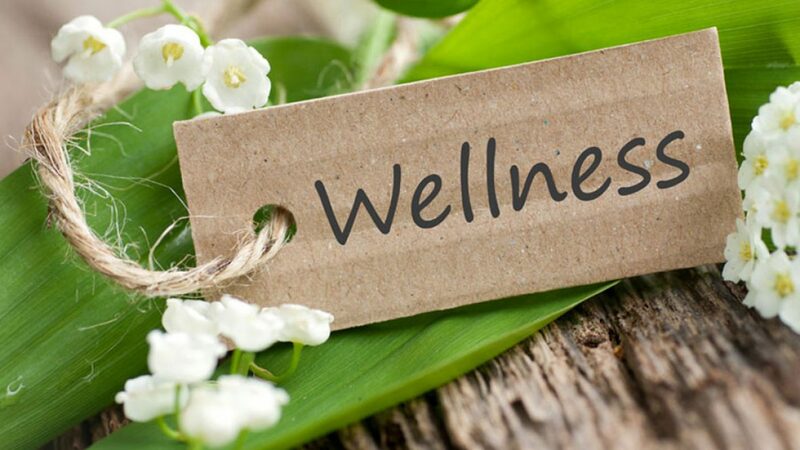 Complementary therapies are one of the most natural ways today to improve and maintain your general health and well-being. Bringing with it many positive holistic benefits that touch the ‘whole being’ on a physical, emotional, spiritual and subtle energetic level, to create that inner harmony and balance. Providing a simple foundation and support, to allow you to embrace the various changes and developments that occur in your daily life. Everyone can benefit from complementary therapy at some level. The powerful healing of a nurturing touch can bring amazing comfort and relief at any time, but particularly during very difficult times, helping you to regain your identity and a ‘sense of self’. Regular treatments can benefit those with chronic conditions whilst working alongside conventional medicine to help alleviate symptoms of ill-health and promote a feeling of well-being. The term ‘holistic’ refers to respecting and treating the ‘whole person’ – everything that is ‘You’. Therefore the approach and treatment is tailored to meet your individual needs. It is what you determine, and what you need to take from it to maintain your health and general welfare. In whatever context that means for you at this time, as an individual to restore your body’s innate balance. Thank you for your interest, I look forward to treating you with one of my many Holistic Complementary Therapies. I have had many treatments from Vicky over the past 12 months, recently I have been having leg & foot massages due to my knee injury, this therapy has helped me immensely , helping reduce the pain, the swelling & mobility. I have had lots of other massages including full body, back & face which have left me feeling so very chilled, relaxed & rejuvenated. The therapy room that Vicky works from is very calming, surreal & tranquil as soon as you enter the room you feel at ease. Excellent Reiki sessions with Vicky. Very professional, friendly and each session tailored to your individual needs. I felt amazing after all my treatments, really helped re balance me mentally, emotionally and physically. Great treatment would highly recommend. Vicky is dedicated to her clients holistic health and well-being and we are proud to have her based with us at The Full Spectrum Centre Limited as part of our amazing delivery team. I am a mother of a very energetic two year old and getting time to myself isn’t always easy I also have a lot of broken sleep, so Vicky advised that I had a massage treatment to see if this could improve my sleeping pattern. After just one treatment I felt more relaxed and felt it was much easier that night to fall asleep also the following day I had a lot more energy than usual. so if your looking for some time to yourself and want to feel more refreshed in yourself then Vicky is the lady to come too!